2nd episode of "Megami-no-Jikan,Goddess Hour" has been on air. It's an internet radio talk show of 5 episode. We recorded it last month. We talked about Goddess whom Japanese people love and adore to get healed. With modern technology of Internet, we can listen to it from here in Atlanta, wherever in U.S. , anywhere in the world, at anytime. 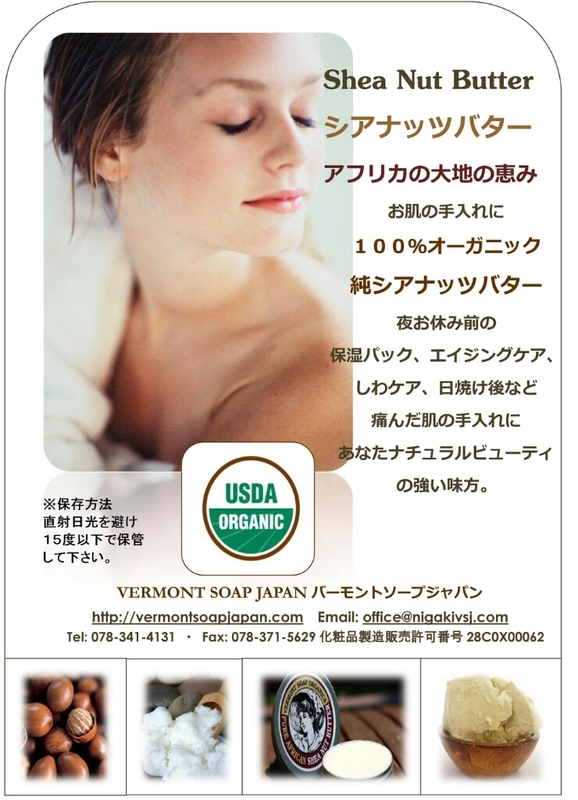 My role is to introduce Vermont Soap Organic products to Japanese people. I also send messages to Vermont people, all my friends in U.S. , Australia who helps me all the time, and also to Marina and Dilma, my business friends in Peru. Click any-h.net and enjoy what we're doing in Kobe, Japan. Google translation might help?? Japanese part, , , Previous episode is also available at archive.